Sin City isn't out of reach for even the most budget conscious of travelers. There's plenty to do for under $100—and trust us—a group of girls, particularly with one wearing a tiara, won't get to far before a handsome gent buys them a cocktail. 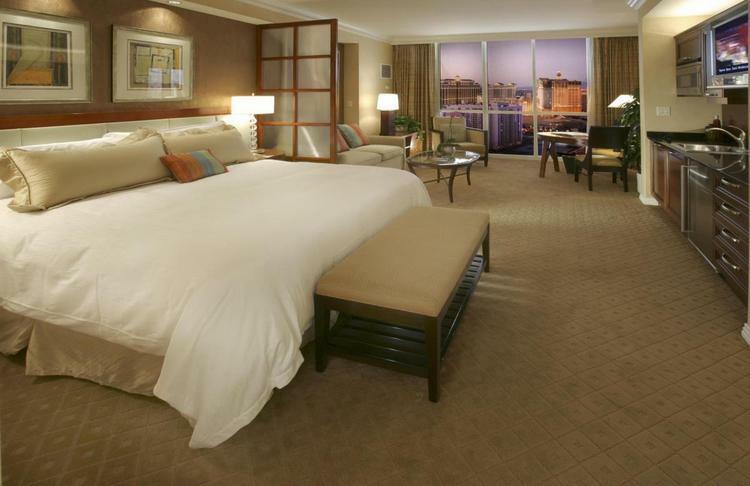 Nightly rates at the MGM Grand start at $60 a night and suites (shown) are only $99. 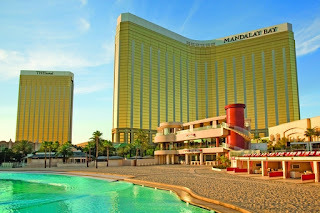 To upgrade your pool scene, head to Moorea Beach Club, which overlooks the 11-acre Mandalay Bay Beach The “toptional” adult pool features high-energy music, poolside massage services and personalized attendants. 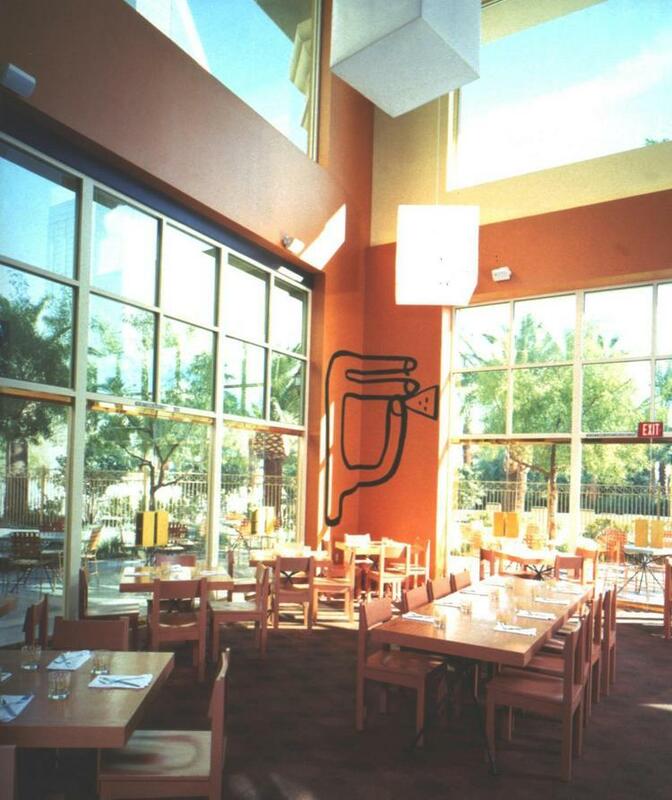 Cost: Admission ranges from $10 to $50 depending on the day. 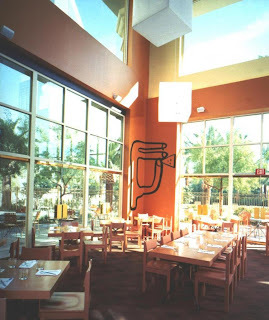 Finally, for some cheap cocktails at brunch, hit up Border Grill, where an extra $5 will get you bottomless mimosas. For info on all of these, check out MGMResorts.com.